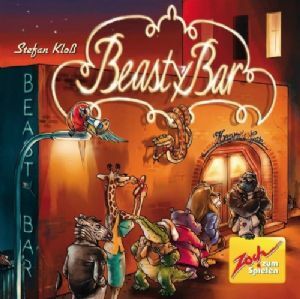 A biting card game – not only for party lions! The ever popular club is now attracting more visitors, but the aim is the same, stay at the front of the queue to get in, by what ever means you need to. Can be played alone or with Beasty Bar.